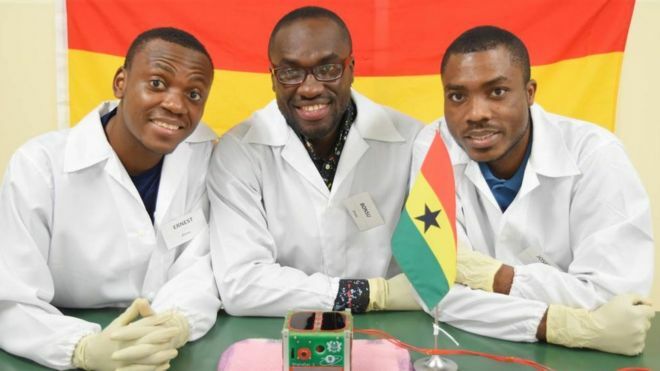 The satellite will be used to monitor Ghana's coastline for mapping purposes, and to build capacity in space science and technology. "It has opened the door for us to do a lot of activities from space," he told the BBC. He said it would "also help us train the upcoming generation on how to apply satellites in different activities around our region. "For instance, [monitoring] illegal mining is one of the things we are looking to accomplish."